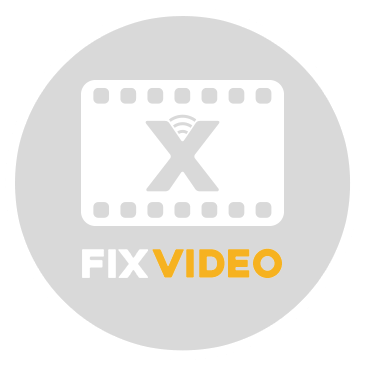 Fix Media – We’re Nailing It! 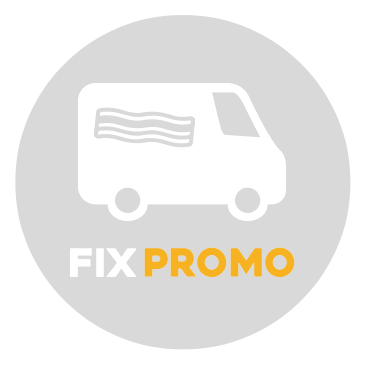 Fix Media offers tailored marketing solutions for the trade and construction sector. 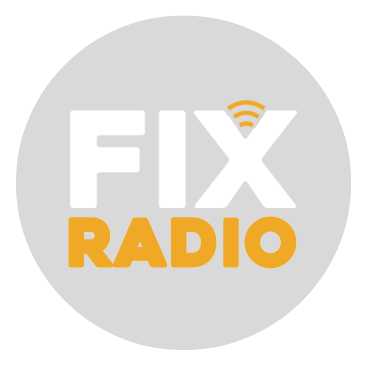 We have a DAB radio station in London called Fix Radio and one of the largest trade focused social media pages on Facebook called Tradesmen Banter (450,000 followers). 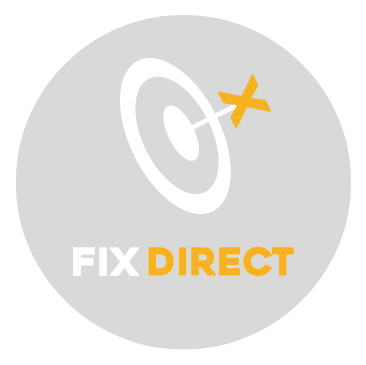 Fix Media provides marketing solutions to Tradespeople with zero wastage. 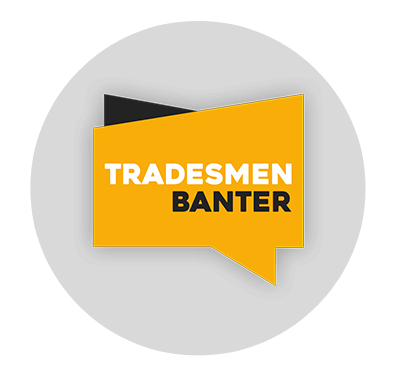 At the heart of our business is having a deep understanding of our target market and offering relatable authentic content.